Greetings to you dear readers of Wander Kid Travels! We dedicated this page to shed some light regarding this blog and the men behind it. Thank you very much for taking the interest and time to visit this page! By the way, none of us is named Waki. It's just a shorter term for Wander Kid. We just wanted to make it catchy, but apparently, Google confuses this with Wikitravels. Anyway, we'll still stick with this one. 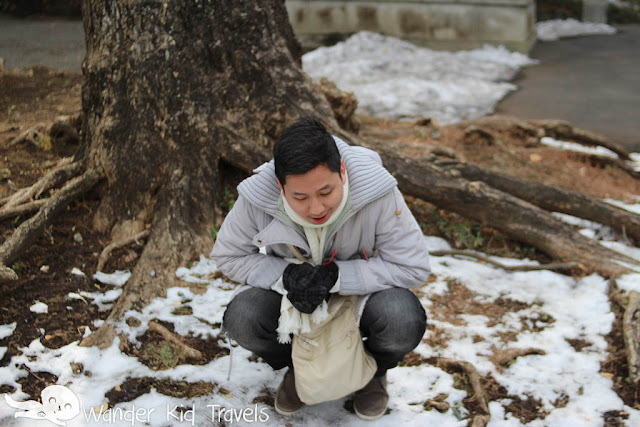 What is Wander Kid Travel? After having several identity crises, this blog finally settled into a travel-personal blog. Wander Kid Travels, or Waki Travels for short, provides us an avenue to share our tales about places we visit and memories we accumulated by checking those places out. It's basically a journal of our travel experiences. Hence, expect something very personal for us. 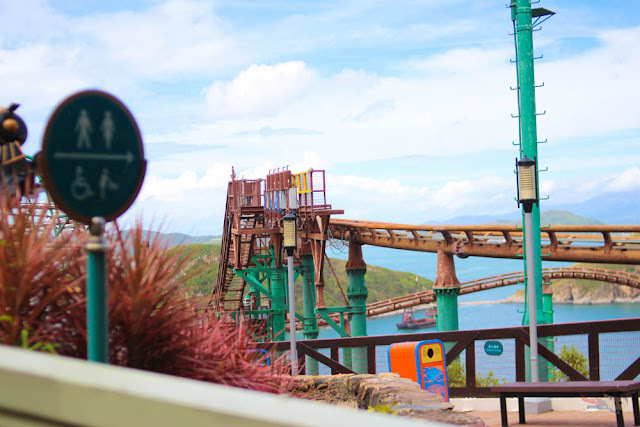 We'll also be sharing here in this blog our life experiences and self-discoveries as we journey here in this world. These things can be milestones or significant events that happen in our lives. Wander Kid Travels is the newest baby following Renz's food blog named "A Not-So-Popular Kid". While the latter focuses on food, this one focuses more on travel and life in general. We named it Wander Kid Travels because we want to maintain the reference to me as a "kid", and since we love to discover things and explore places, we thought that "wander" would be a good word to fit. We are currently a two-man team, and below are more details about each of us. Renz is a Certified Public Accountant (CPA) who is currently and gradually achieving his ambitions in life, but before he achieved the title he was first a student who took up BS in Applied Economics and BS in Accountancy in one of the schools in Taft. He is also a food blogger for A Not-So-Popular Kid, which happens to be the parent of this travel blog. He is currently working in a firm where the salary may not afford him to travel that much, but still with all the other things he does, he was able to save up for some travel. Fitz is a 25-year old CPA working as a senior risk associate at a top auditing firm here in the Philippines. He considers himself lucky enough to have a sister working as a cabin crew in an airline company, and because of that he has the perks of traveling for a minimal airfare. Fitz started traveling solo in 2014, and ever since his first trip in Ilocos, solo traveling became his annual tradition. Why do we blog about travel? 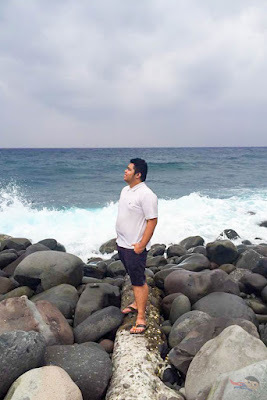 Renz: I started this blog because I want to document my progress as I journey on with life. 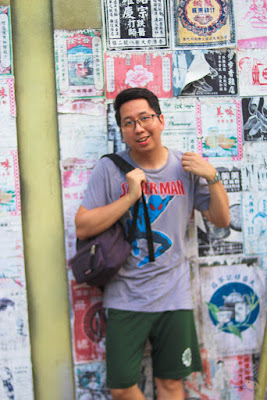 Since I recently had the fervor to travel, I also want to immortalize those memories by drafting them down here in this blog. In other words, this blog serves as a journal for many things that happen in my life. Fitz: I wanted to blog because I want to preserve the memories I create traveling alone and to encourage people to see the beauty of the world! Anyway, we hope that you'll find the content here either helpful or amusing (but hopefully both). Cheers! We are off to wander!